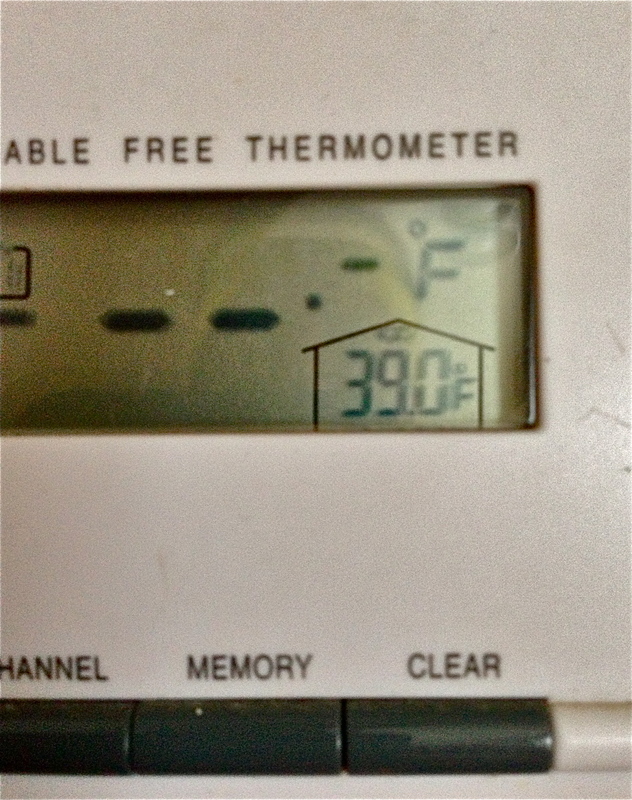 Just a tad bit chilly in here this morning– even though it isn’t all that cold outside (21F). Ironically, it’s sometimes warmer in the house when it’s colder outside, because I fear it will get too cold inside… and light the fire. Will make one tonight, I guess. This entry was posted on January 29, 2013 at 8:27 am and is filed under Uncategorized. You can follow any responses to this entry through the RSS 2.0 feed. You can leave a response, or trackback from your own site.